The statistic presents the number of customer complaints against the insurance and pure protection services providers in the United Kingdom (UK) in the first half of 2018, listed by companies. 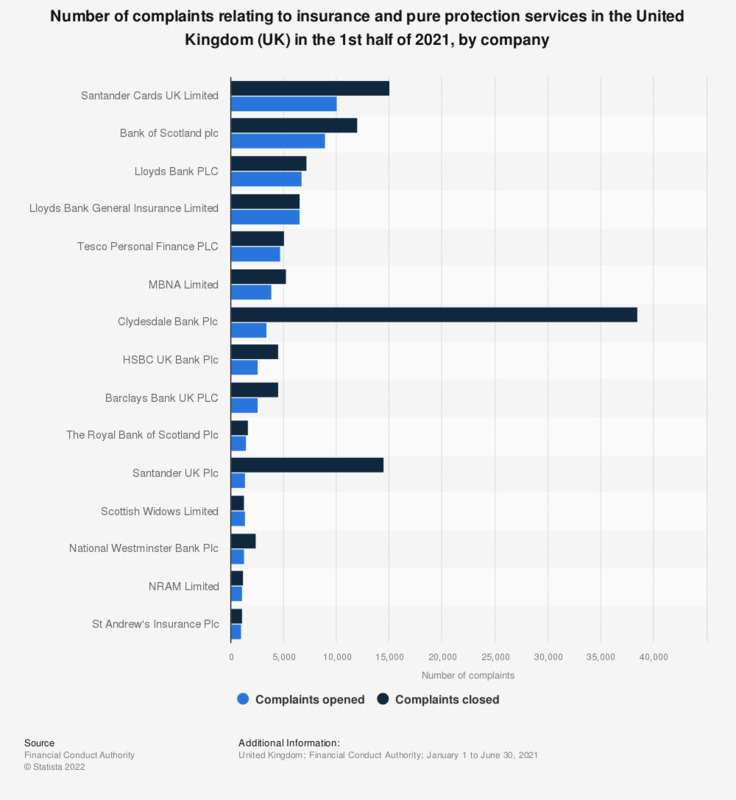 Approximately 232 thousand complaints against insurance and protection services by Lloyds bank Plc were submitted in the first half of 2018, and 260 thousand complaints reviewed and closed. Which of the following options could improve your interactions with your insurer the most?